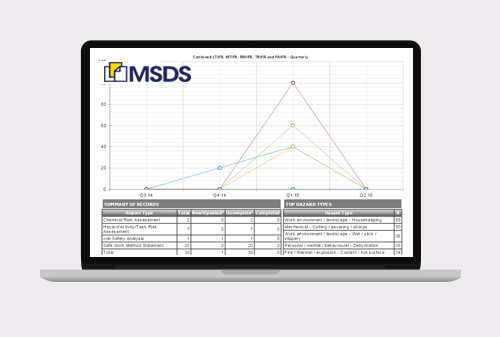 The MSDS.COM.AU Compliance Management System is a modular, cloud-based system that provides a suite of tools to address compliance requirements for chemical usage, handling and storage within all organisational structures. 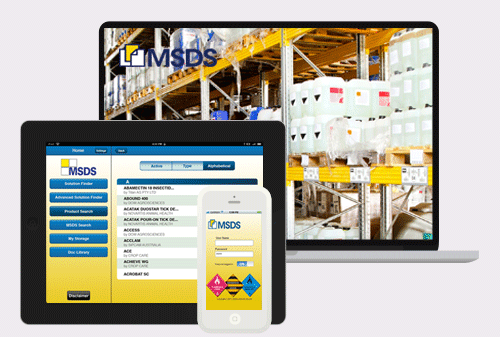 The Chemical Inventory Management module automatically generates the required documentation for chemical storage and use. The Risk Management module facilitates the identification of workplace hazards, quantifies the risks and prioritises the necessary corrective actions. The incident management module provides a simple way to record injuries, near misses and property damage. 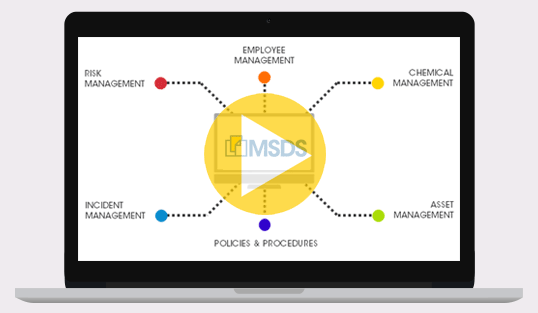 The employee management module maintains crucial information relating to each worker, including records of training, assessed competencies and a history of any workplace incidents. 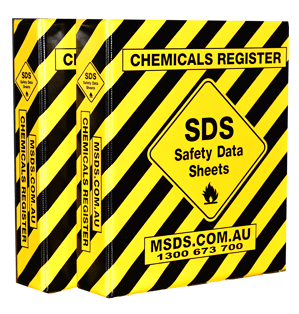 To ensure effective use of the MSDS.COM.AU system we offer training webinars. 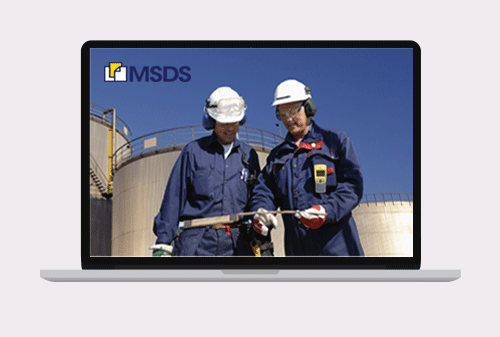 The webinars are a quick, simple and stress-free way of acquiring in-depth knowledge about the MSDS.COM.AU system. The webinars are conducted by a product specialist in real time and can be arranged for a time that suits you. The webinars do not not require any special computer skills. For organisations with more specific requirements we can also provide onsite training Australia-wide. To assess your current state of chemical compliance and to benchmark it against industry standards, our safety team conducts comprehensive onsite compliance audits, delivers a compliance report, and where appropriate, provides recommendations for improvement based on their findings. 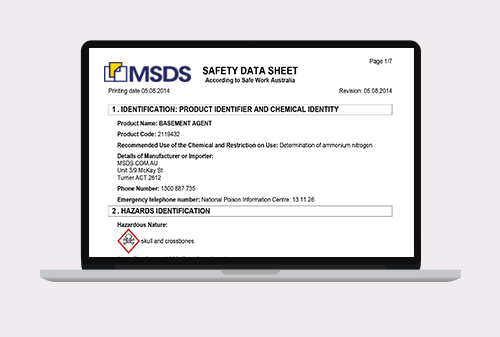 We offer a range of integration options of our chemical and WHS compliance tools with your organisation's website or intranet. Such integration, which can include your organisation’s branding, can streamline and enhance your organisation's operations internally, creating direct access to critical functions for staff. To help you to manage and communicate the SDS, labels and related information for your chemical products more effectively, we offer a data feed service to enable end users to access a number of information levels about your products. 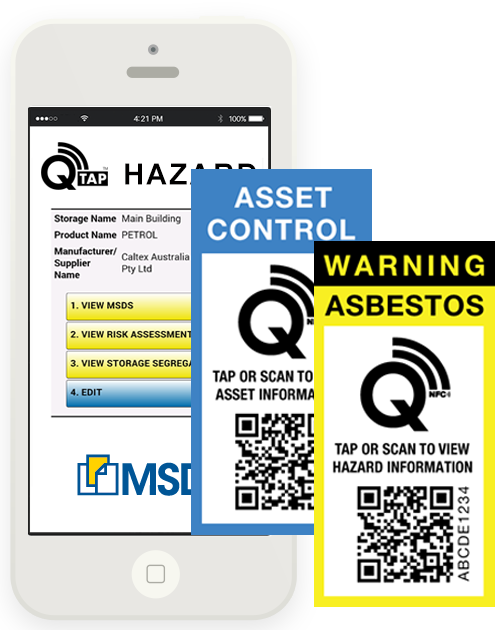 Q TAP ® labels enable users of the MSDS.COM.AU system to attach dynamic asset or safety information to any physical object or information point, for the purpose of managing of assets or providing information on hazards in the workplace. 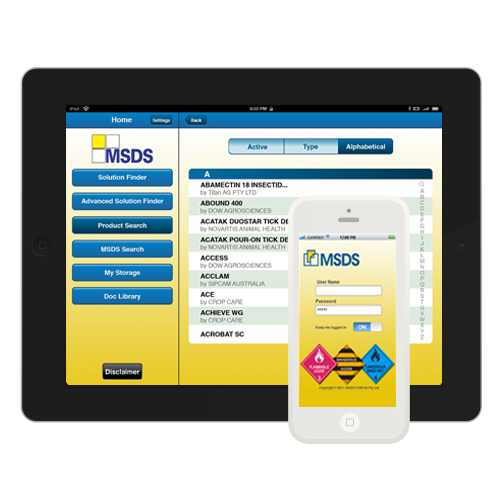 The MSDS.COM.AU Mobile app provides real time access to the most up to date chemical product information from our entire proprietary database of SDS and label information comprised of 7 million records.